Today is the day we can finally let you see a little bit of what is coming for September! 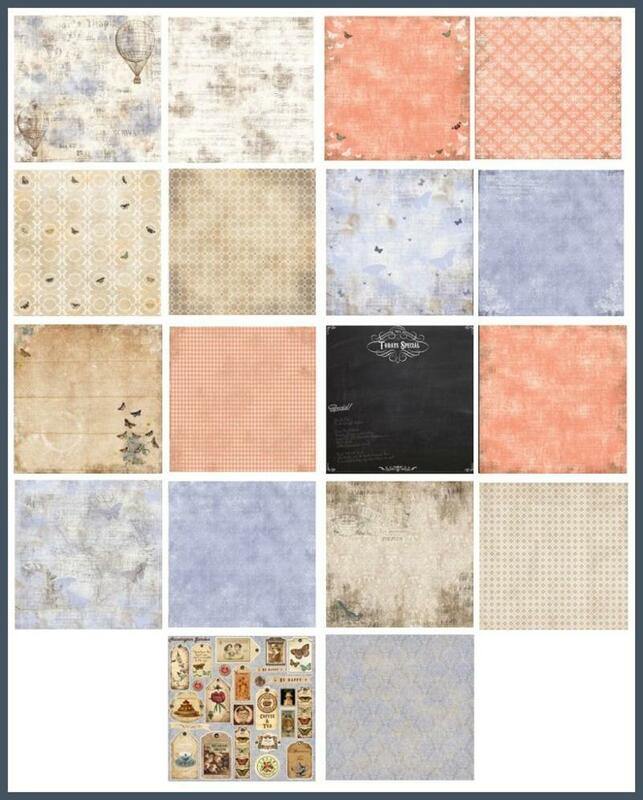 First, we want to let you know that the September kit will feature paper from Riddersholm Designs a Danish manufacturer. We have used them in the past and everyone loved working with their paper. Their most recent collection is "Huntington Garden"
so if you want one, you need to get there fast. 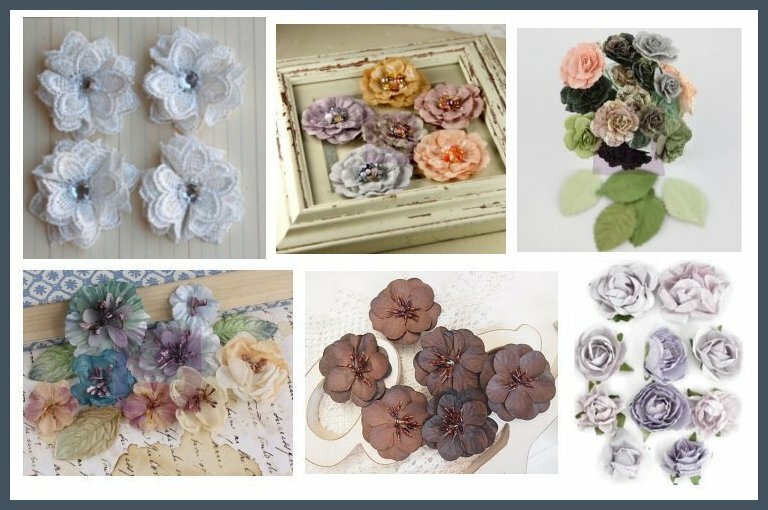 Our Embellishment Add-On for September is made up of items that will compliment the kit. Embellishments from the following manufacturers are in this add-on: Pink Paislee, American Crafts, Prima, Bo Bunny, Zva Creative, and a spray from Lindy's Stamp Gang. We also have a few of these in the store. Some of the items in these add-ons are also available for purchase separately. 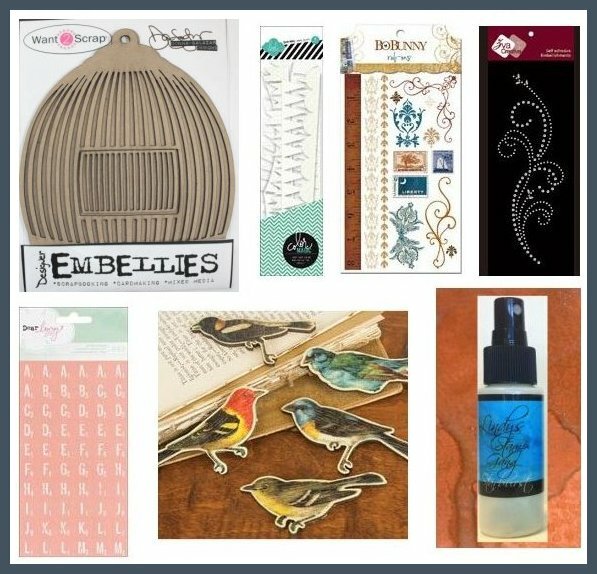 Check out this section of the store for all our September kit products. If you're interested in subscribing to our kits and be assured to receive one each month, visit our Join Page for all the details. You can subscribe to the monthly add-ons, as well. Thanks so much for stopping by and have a great night! wow what a beautiful kit.. and I know you will make something amazing with it!! Have a happy weekend!